The Nike Lunar Control Vapor (Wide) Men's Golf Shoe features a waterproof upper to help you stay dry and an Articulated Integrated Traction pattern to help stabilise your swing and offer traction in all conditions. 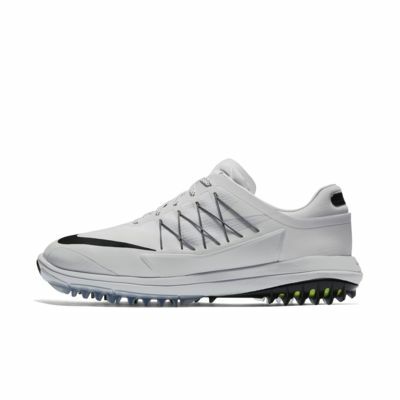 The Nike Lunar Control Vapor (Wide) Men&apos;s Golf Shoe features a waterproof upper to help you stay dry and an Articulated Integrated Traction pattern to help stabilise your swing and offer traction in all conditions. Have your say. Be the first to review the Nike Lunar Control Vapor.